Priceless items, such as artwork and family heirlooms, require you to craft a comprehensive storage plan that assures the items are protected around the clock. Renting a storage unit can be a great way to minimize the clutter within your home. 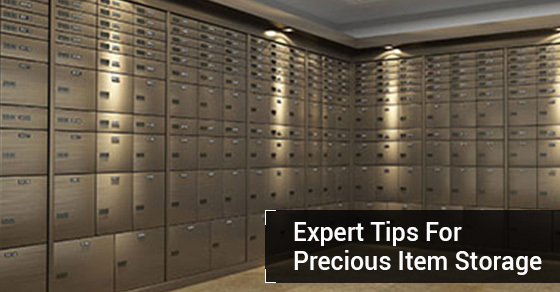 But many times, you’ll want to know exactly what items are placed within your storage unit. 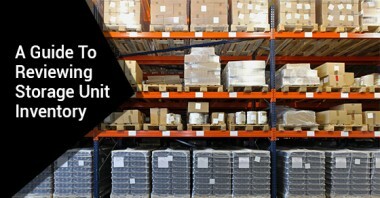 And without a comprehensive inventory, you’ll have only a limited idea on your stored items.